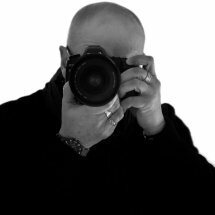 Welcome to my photography website and gallery. I am a professional photographer living and working in the Algarve in Portugal. I specialise in property photography, weddings, events and celebrations, private commissions, portraits and commercial work. You can view examples of my work via the galleries on this website - please note that each gallery contains only a selection of images from each photo-shoot to give you an example of the range and quality of my work. You can view my simple pricing structure and brochure via my Pricing page.